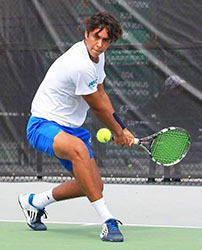 Eduardo Cabrera was born in Bogota, Colombia and started playing tennis at 11 years old. Growing up he competed in ITF juniors, interclub’s and ATP futures. Eduardo was ranked #9 in singles in Colombia and #2 in doubles. He also represented the National Junior Tennis Team from Colombia. 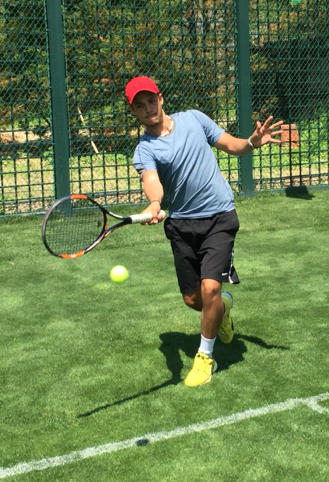 Eduardo has trained and sparred with ATP players and ITF junior athletes such as Key Nishikori, current number 6 in the world, Santiago Giraldo, Alejandro Falla, Maria Shiskina, Xavier Malisse and more. He was also a coach at Condominio Campestre el Penon in Colombia and assistant coach at the Julian Alonso Academy at Bradenton Florida. 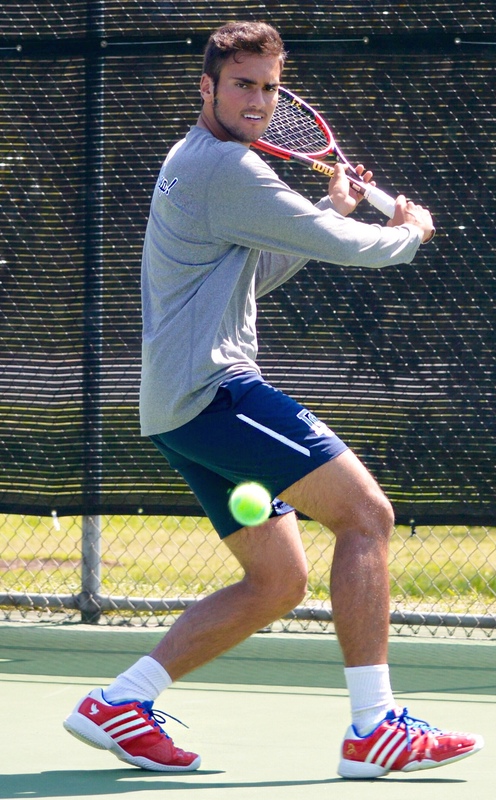 Currently Eduardo is attending and playing at Dalton State College and is ranked #4 in the country in NAIA and is the #3 singles players for the team. He is majoring in Business Administration. Eduardo enjoys playing tennis and is looking forward to sharing his knowledge and experience with everyone at Triangle Tennis Club. 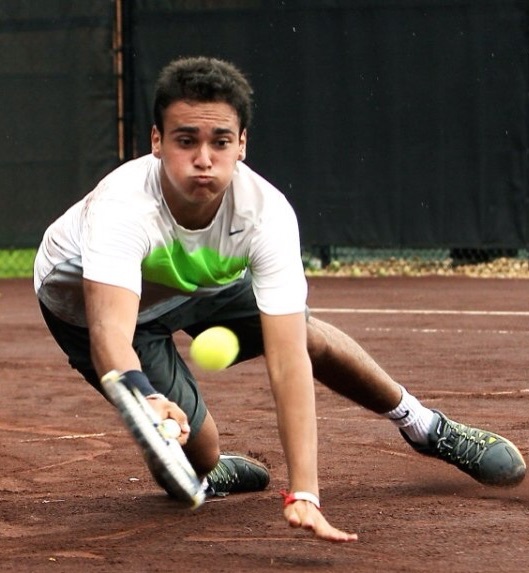 Luis was the 2013 Florida State High School champion. He was a Florida State semi finalist in 2012, 2014 and 2015. Luis is a PTR certified instructor. 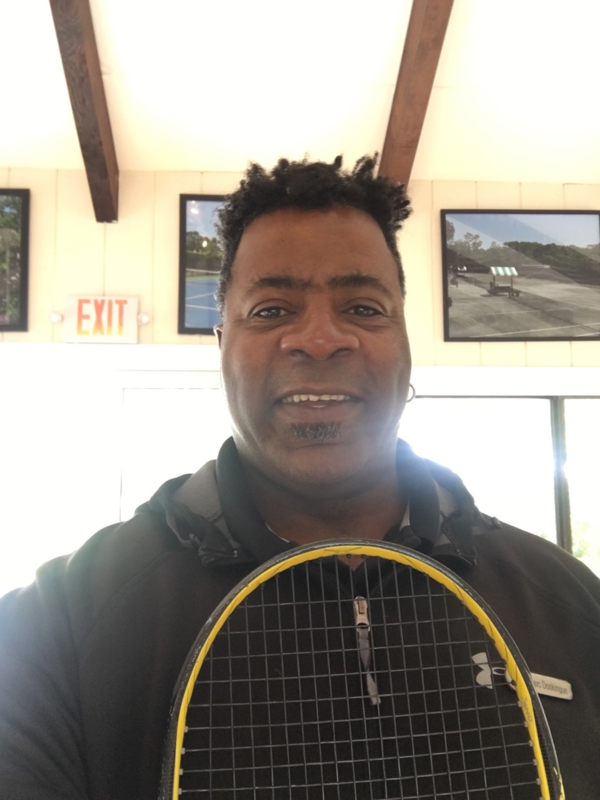 He is returning for his fourth season at Buckskill Tennis Club where he has a following of happy clients! Paula was born in Tucuman, Argentina and has been playing tennis for more than 10 years. She started playing competitive tennis when she was 13 and was ranked top 3 in the province of Tucuman in 12's, 14's, 16's, and 18's. She was also ranked in the top 15 in Argentina in 14's and 16's. She played ITF tournaments in South America. 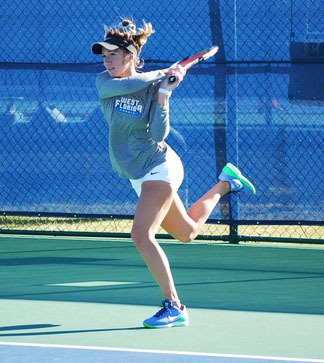 She played for Seward County Community College where she was a runner-up in two National Championships for doubles and third place for singles. Paula also won three Regional Championships in doubles and was a runner-up in singles. Paula worked as a tennis coach in Argentina for 3 summers, coaching players of different levels and ages. She is returning to Triangle for her second year. Gerard was born and raised in Barcelona, Spain. He started playing tennis when he was four years old, practicing and learning from Albert Portas (19 ATP) and German Puentes (90 ATP), where had the opportunity to practices and meet pro players like Rafa Nadal, Fabio Fognini, and Richard Gasquet. He has coached over summers since he was 16 years old, giving private and group lessons in Barcelona, Hawaii and Florida. Marc was born in France and comes to us this summer from Palm Beach Florida where he was the Assistant Head Pro at the Four Seasons Resort and Spa. He is a level 1 and 2 certified TRX trainer, a high performance junior tennis coach, an adult clinic and USTA tennis team specialist. His playing style is classic serve and volley and he teaches first strike tennis. Sabin was born and raised in Bacau, Romania. He started playing tennis at the age of 6 and won multiple national tournaments across Romania. 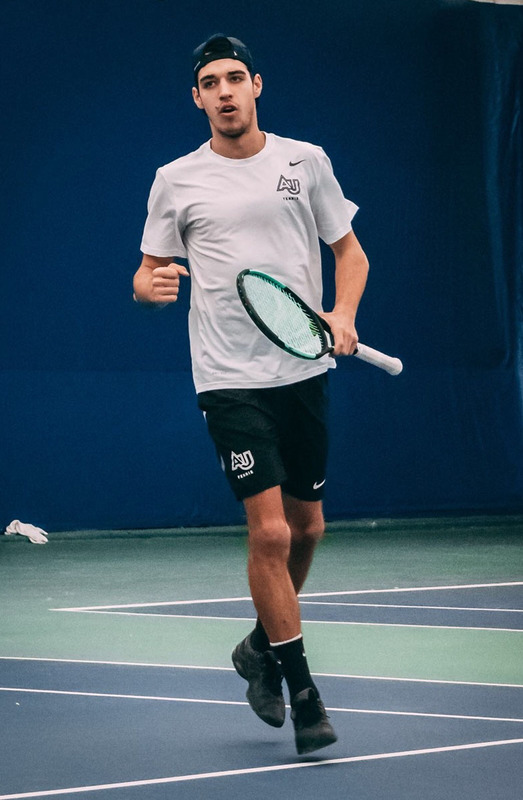 Sabin has started coaching at the age of 17 and spent his last summer as a pro at Atlantic Beach Tennis Club teaching both adult and kids private lessons and clinics. This is his first year at Buckskill. Tim Luzadre will be teaching at Buckskill for his sixth year this summer. Tim grew up in Michigan, later moving to the Chicago area where he played satellite qualifiers, and then to New York for business. Tim doubles as a Head Hockey Coach at Buckskill Winter Club where he has built up a very successful junior hockey program. He will be teaching both private adult and junior lessons as well as junior clinics. He will also be teaching roller hockey for the junior camp! 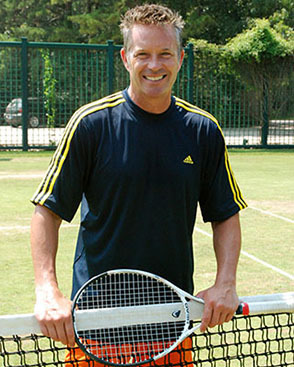 Tim will be happy to help you with your tennis game this summer.